Incredible deal! Why buy one lot when you can have five for the price of one? 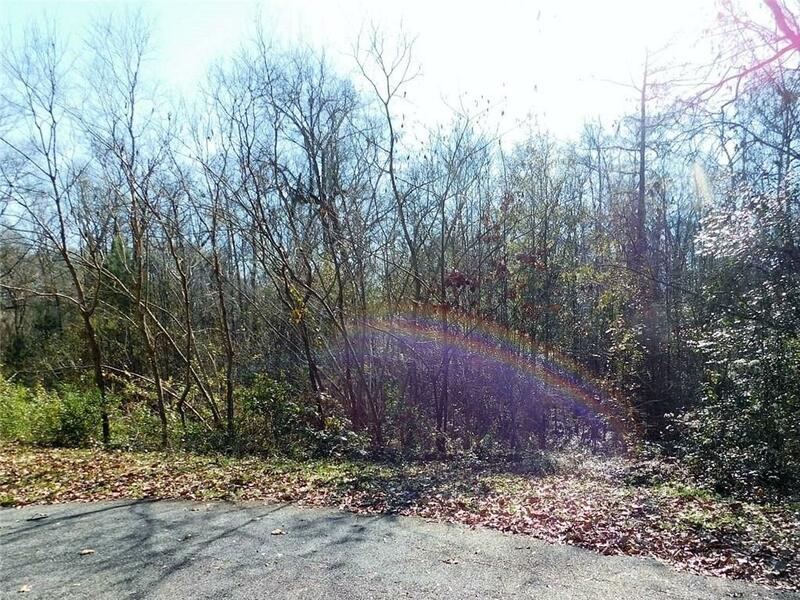 Lots 10, 11, 12, 13 and 14 totaling 2.2 acres are on a cul de sac location. 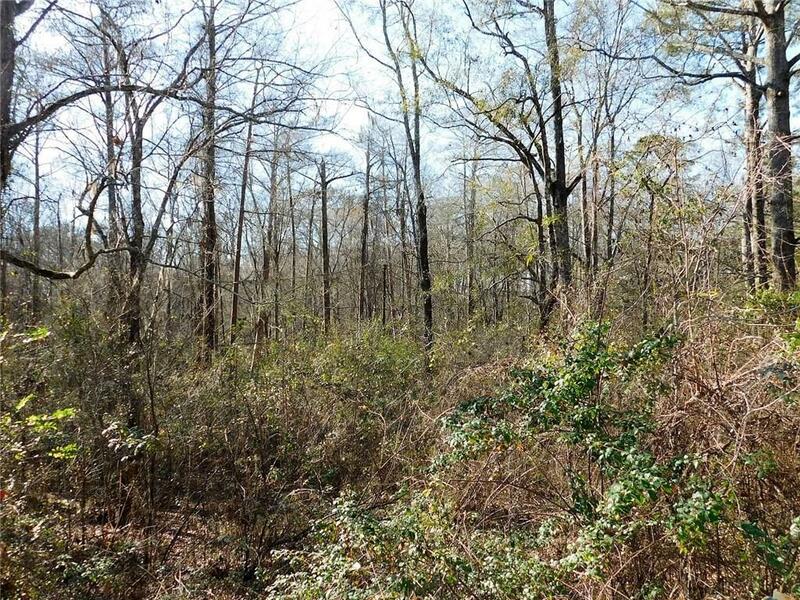 The property is conveniently near Kincaid Lake and the Kisatchie National Forest. 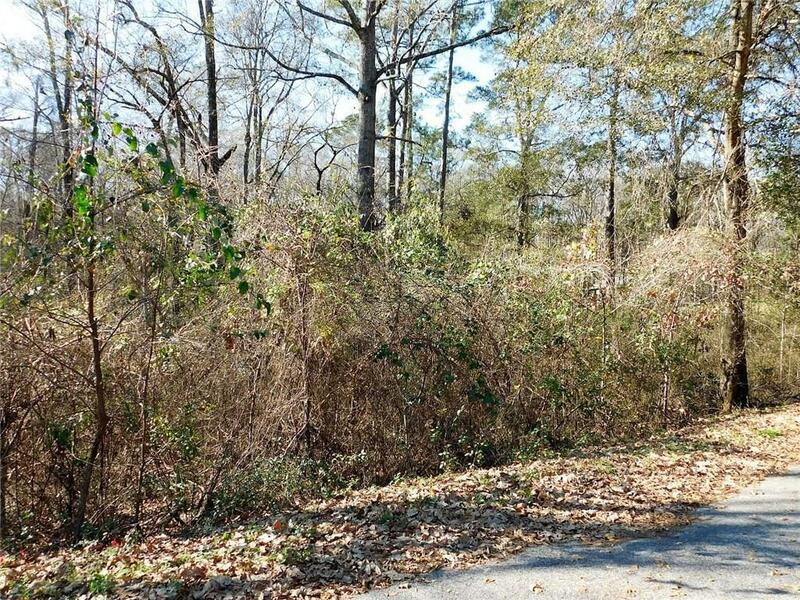 Ideal spot for someone looking to build their dream home or retirement home. Kincaid Lake water access/boat ramp is only 10 minutes away. Prefer to fish at Cotile Lake? No problem, that boat launch is only 15 minutes away. No manufactured housing. The minimum heated square feet building requirement is 1800 feet. 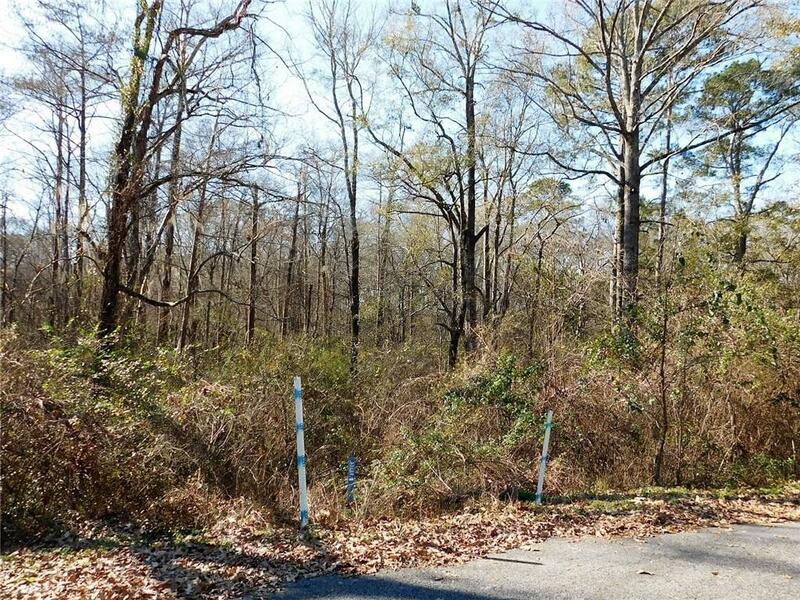 Call today to discuss our land and home packages.